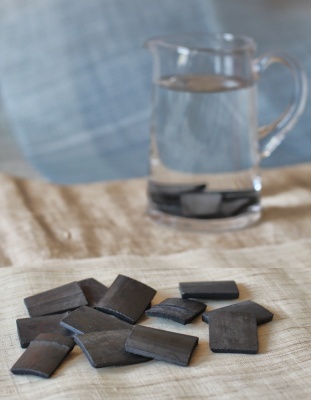 A zero waste, reusable and compostable natural water filters Charcoal People. Suitable for a 1 litre jug of water. Now packaged in a reusable natural cotton bag. 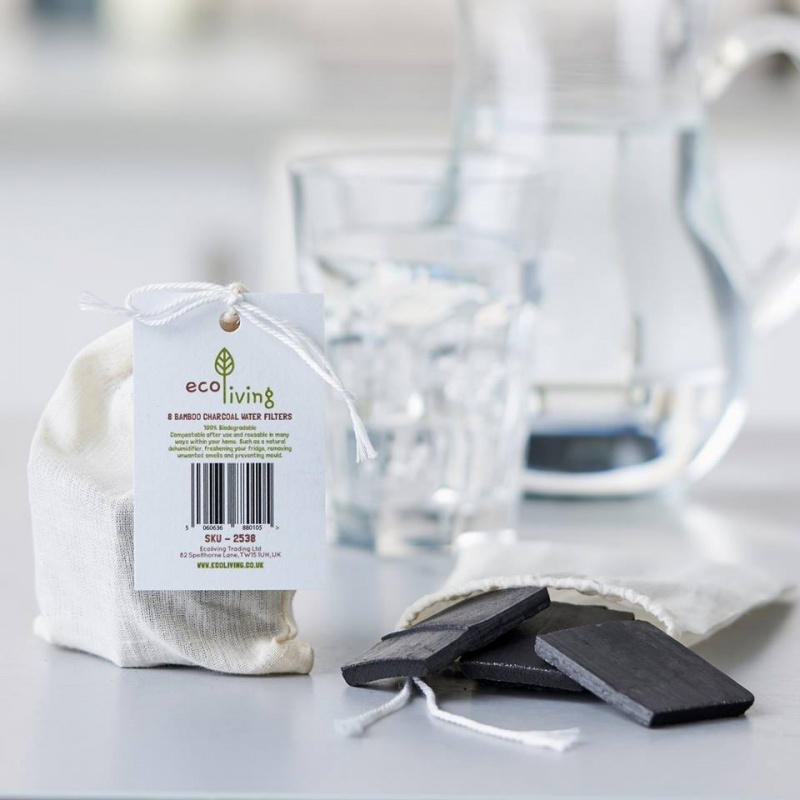 Bamboo charcoal water filters are a refreshingly simple and natural way of filtering tap water. Just leave it in a jug filled with tap water and it will slowly filter out impurities such as chlorine and chloramines make your water tastier and free from typical tap water odour. 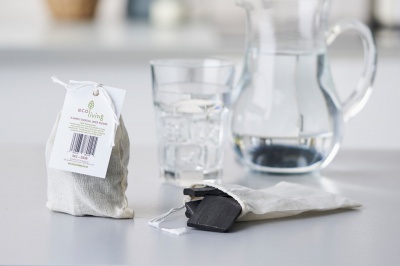 A zero waste alternative to plastic water filters. 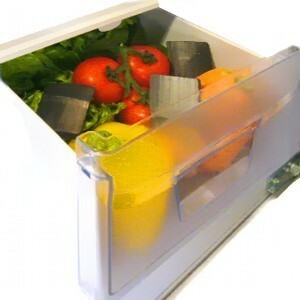 The filters can be reused in many useful ways throughout your house and composted at the end of their life. takes more prep and pre-planning for the day's water than a brita filter if you drink as much water as we do, but much cheaper and better for the environment! we have really hard london water and this when used in a glass jug to keep in the fridge makes it taste almost as nice as soft water! will definitely repurchase when they are used up, love that you can use them for other purposes once they are too old to filter water, no waste! Our tap water is undrinkable but with these it actualy tastes nice!